Sunday, July 2: Who is This Man? “Dearly beloved, we are gathered together in the presence of God to witness and bless the joining together of this man and this woman in holy matrimony. 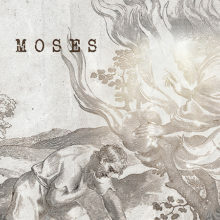 The bond and covenant of marriage was established by God at the time of creation for the benefit of humanity and our Lord Jesus Christ adorned this manner of life by his presence and first miracle at a wedding in Cana of Galilee.”I remind you of those familiar words not because the message this week is about marriage but because it’s about miracles. While it’s true that Jesus adorned marriage by his presence at a wedding in Cana of Galilee, the significance of the event was in the first miracle. The miracle, of course, was turning water into wine – which is kind of a strange miracle when you stop and think about it. Jesus never repeated another quite like it. The rest had to do with calming storms, casting out demons, healing the sick or even raising the dead. Nevertheless, it was, in a sense, the prototype of every miracle he did after that. 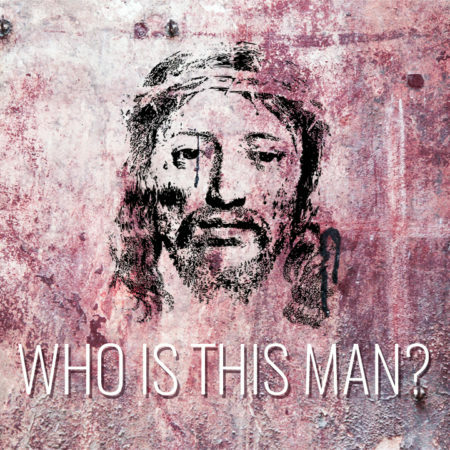 We are in a summer study series called, “Who is this Man?” One of the things that helps us complete the picture of who Jesus is, and what he came to do, is discovered in the miracles he performed. See you on Sunday!